I can’t believe that 2015 is over — it went by incredibly fast for me, but was a simply wonderful year. There were so many great birding opportunities and adventures, from birding in Europe, to my very successful Great Canadian Birdathon, the little bit of birding I did in the Northwest Territories, the book signing with Myrna Pearman, and using my new Nikon camera and lenses. I saw a total of 176 species in Alberta this year — beating last year’s list by five species. Mostly because of our trip to Europe, I added 70 species to my Life List, bringing it up to 343 species. My goal this year is to crack 350 species, which should be quite manageable. I’m looking forward to what this year has in store for me, birding and otherwise. Happy birding and a happy and healthy new year to all! 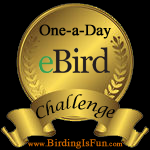 This entry was posted in Alberta Birds, Birding, Birding Trips, Blogging, General Birding and tagged Snowy Owl. Bookmark the permalink. Well done Charlotte – always enjoy your adventures and your photos… Have a wonderful and productive 2016. Happy 2016, Dave and the best of birding to you! Great stuff Charlotte…Happy New Year! Thank you Bob! I’ll see you in April! Happy New Year! Great list for 2015. Hope you add some goodies in 2016. The same to you Rick! Happy New Year to you! You did wonderfully on your life list last year. 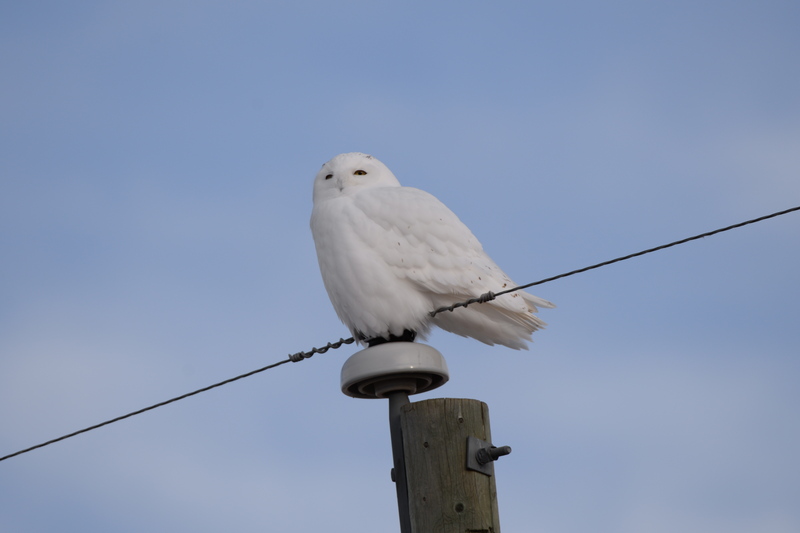 Love the Snowy Owl photo! Wish I could see one here. Fat chance of that happening in New Mexico! But you never know…I saw the news about the Fieldfare in Montana. Have a wonderful birding year 2016, Charlotte!